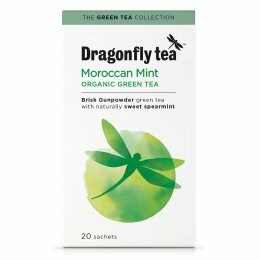 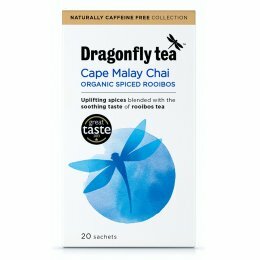 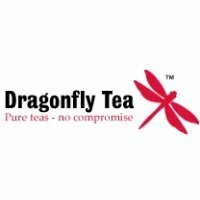 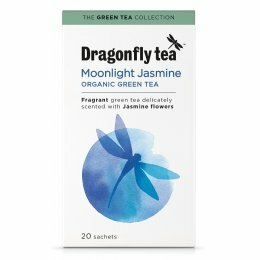 Ethical Superstore loves Dragonfly Tea Fairtrade Organic Rooibos Tea. 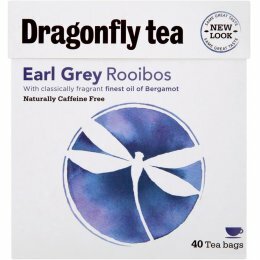 Rooibos is the Afrikaans word for \"red bush\". 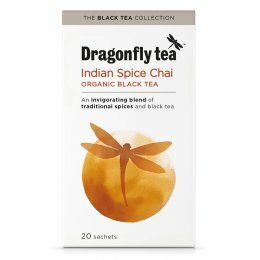 This tea has high levels of antioxidants, is naturally caffeine free and has very low tannin levels.